Your resume can be an important tool to aid you in your job search. However, a poor resume can negatively impact your job search. 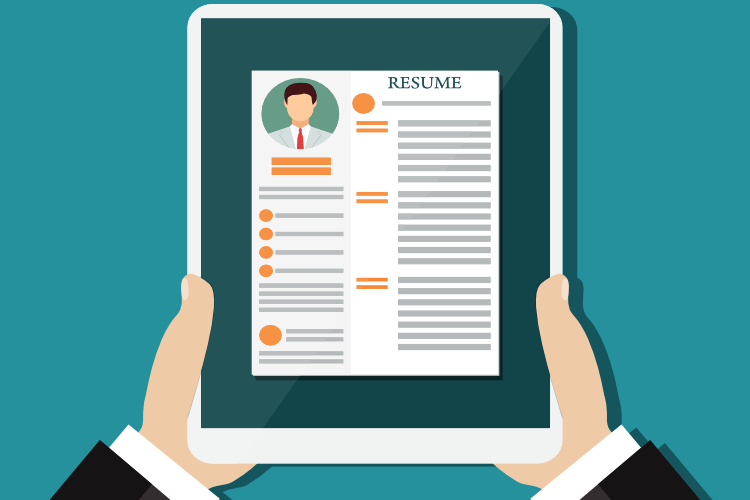 When you create your resume, you need to create it to be both searchable and findable. You create your searchable resume by using the keywords that are specific to your job type and/or industry. How? By analyzing the search keywords being used by the employer. You can find these search keywords in the job postings which are most closely aligned with your background and experience. Those job and industry keywords are what employers are using to search resume databases for the right candidate. And these keywords serve as the foundation of the initial scan of your resume. Make sure you include all of the keywords where you have proficiency, yet do not include keywords where you do not have proficiency. To do the latter is a waste of both your time and the employer’s. You want to be found for roles for which you are qualified and not found for roles for which you are not qualified. But it is not enough just to create a searchable resume. You also need to make it findable. How? By storing your resume in an entry level resume database, like the one we have here at CollegeGrad.com. Don’t make the mistake of uploading your resume to a general resume database like those provided at the major job boards. You will simply get lost in the crowd of experienced job seekers. You are the least of all in those resume databases. Instead, upload to an entry level resume database, where employers are specifically searching for college students and recent graduates. Instead of being a second class resume, your resume is primary for what entry level employers are searching. Uploading your resume to CollegeGrad.com is fast and easy. If you already have your resume prepared, it is just a few quick steps to create your secure profile and upload your resume. If you haven’t yet created your resume, we can assist you there as well with either our Quickstart Resume Generator, which will create your resume online, or our Quickstart Resume Templates, which you can download to create your resume offline. Either way, you simply need to upload your finished resume to our database and you are ready to be searched and found. Most job search activities are outbound, searching job postings and submitting your resume. Yet this part of job search involves uploading your resume once and having the opportunity to be found (and contacted) by employers seeking candidates with your background. It’s a simple and easy step to further expand your reach in your job search.